Sending a text to the wrong person can be embarrassing in any circumstances, but imagine how one French operative felt when he realized he’d mistakenly sent a message to a suspected Islamist radical he was collecting data on. The incident, described in the French media as an “epic fail,” occurred last Sunday and was revealed to the M6 broadcaster by a source within in the Interior Ministry. 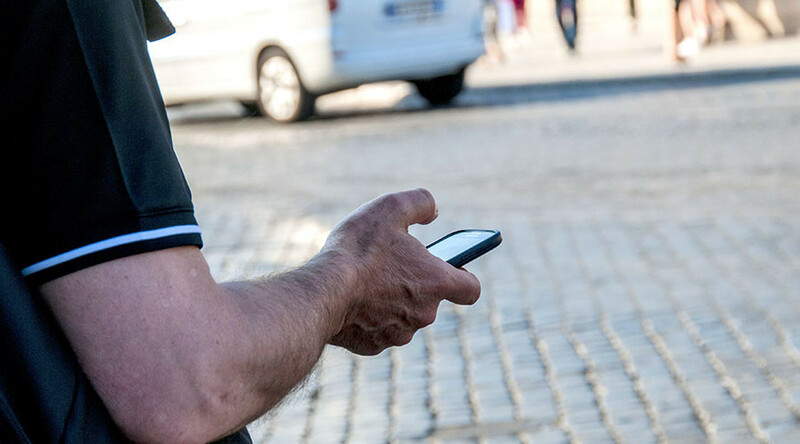 The agent for the Central Service of Territorial Surveillance (SCRT) was tasked with monitoring a Paris cleric suspected of preaching an extremist interpretation of Islam. The operative had intended to update one of his colleagues with the latest data on his “target,” according to French media. However, the clumsy spy got the phone numbers mixed up and reportedly forwarded the message to the suspected extremist he was spying on. The suspect was reportedly quick to respond to the text, mocking the SCRT employee for his incompetence. He also warned his associates that they might be under government surveillance. The blunder caused complications between the SCRT and General Directorate for Internal Security (DGSI), which was also monitoring the suspect but was forced to cancel its investigation. 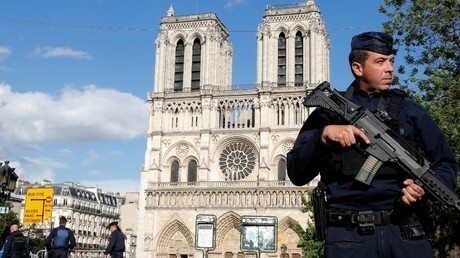 The incident is even more concerning due to France officially being in a state of emergency since the deadly terrorist attacks in Paris in 2015.